Rep. Darrell Issa, whose backing of Donald Trump almost became his undoing, led his Democratic challenger by 2.8 percentage points early Wednesday with almost all precincts counted. The eight-term incumbent was losing the North San Diego County portion of his district to former Marine Col. Doug Applegate by nearly 6 points. But the Vista Republican carried the south Orange County part of the 49th District by a whopping 21 percentage points. According to results from the California Secretary of State’s Office, Issa had 51.4 percent, to 48.6 percent for Applegate, who hammered Issa for endorsing businessman Trump for president, after spending most of the primary season backing Florida Sen. Marco Rubio. First elected to Congress 16 years ago, Issa won a bare majority of votes in the June primary election after years of being re-elected by double-digit margins. Democrats have since poured a considerable amount of money into the race, and narrowed a deficit in voter registration in the San Diego County portion of the district. As the head of a House oversight committee, Issa led numerous investigations into Obama’s and Clinton’s role in the deaths of four Americans — including three with ties to San Diego — in Benghazi, Libya, in 2012. 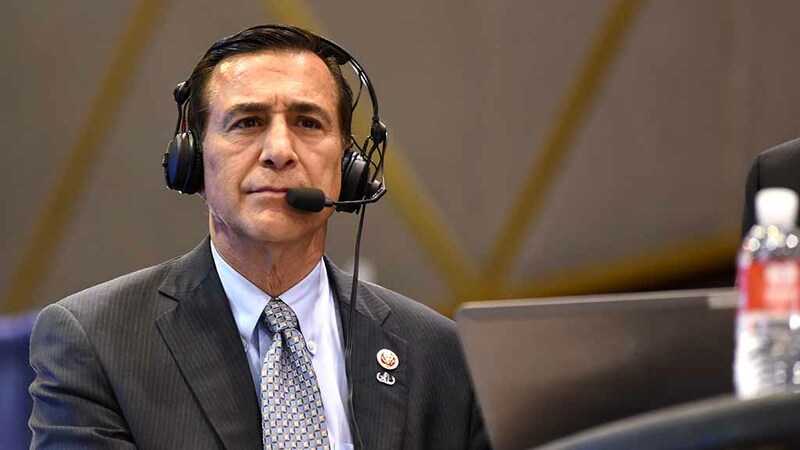 His latest re-election try turned into a political slugfest, forcing Issa to spend more time campaigning in his district than in previous elections. “If you start compromising what you believe and who you’re going to support based on your political well-being, you’re going to stand for nothing,” Issa told Fox5 San Diego. Trump’s statements were “reprehensible” but Democrat Hillary Clinton disqualified herself by mishandling classified material while she was secretary of state, Issa said. Calvin Moore, Issa’s spokesman, said state figures at first showed Applegate leading by 5 points but failed to include Orange County precincts for several hours. Other members of the region’s five-representative House delegation won in comfortable fashion. They include Republican Duncan D. Hunter, and Democrats Susan Davis, Scott Peters and Juan Vargas. 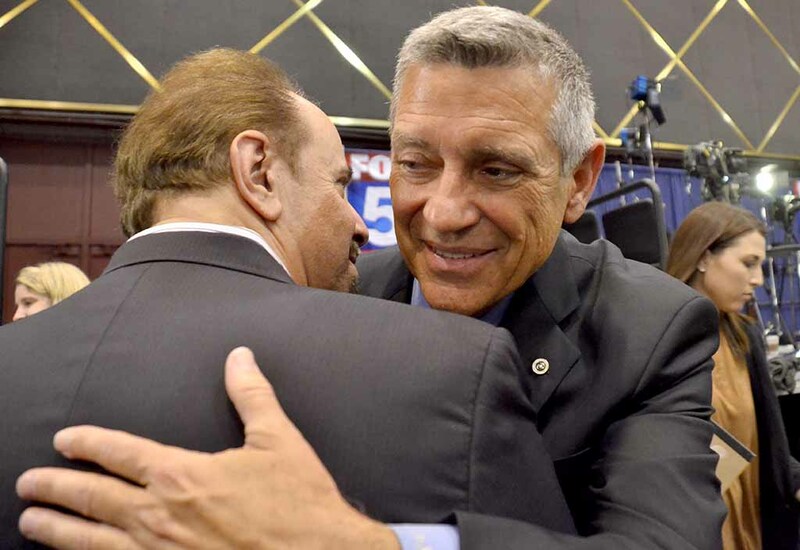 Peters, who won a third term in the 52nd District, defeated businesswoman and political novice Denise Gitsham by more than 13 points and turned his attention to dealing with a Trump presidency. Still, he said he was willing to work with anybody who has a good idea.